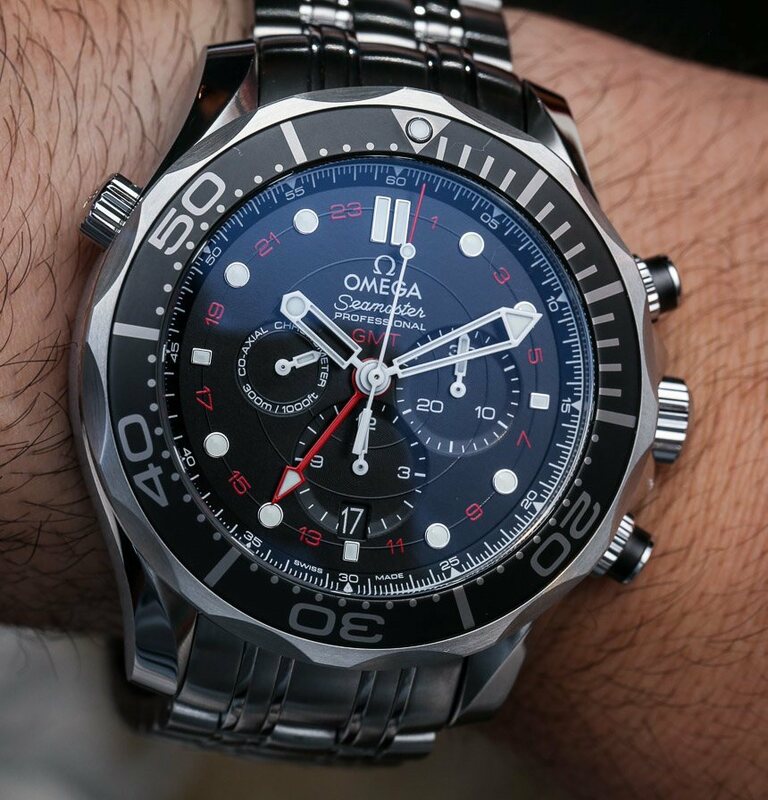 Omega has done a lot in the field of waterproof watches and diving watches and was a pioneer in the area of ​​particularly tight watches. The history of diving watches began with Omega as early as 1932 with the Marine model, but only the Seamaster collection developed into a success story. 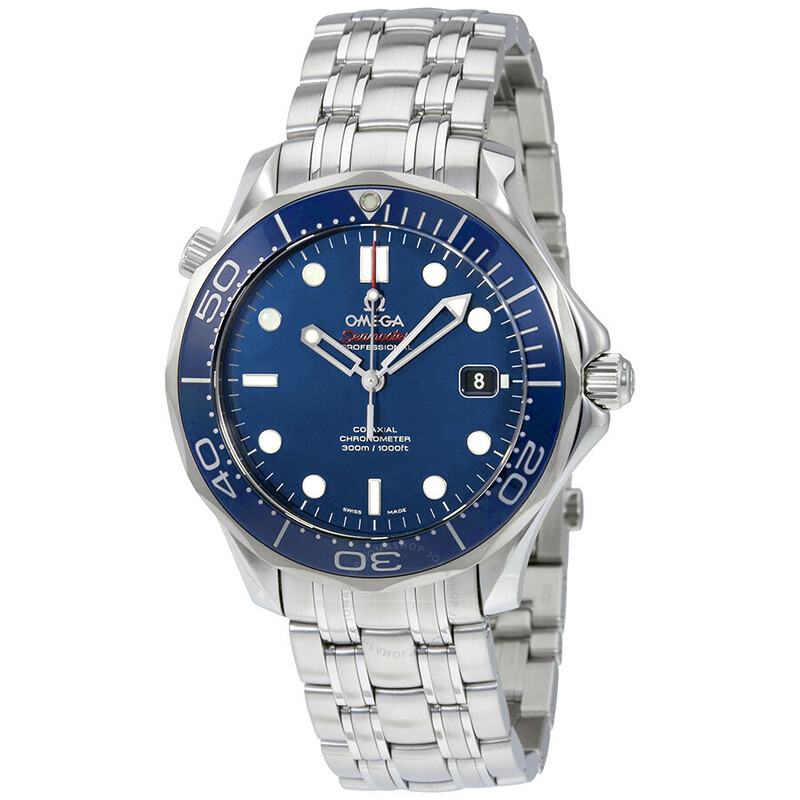 The Omega Seamaster is available in numerous variants, from the titanium to the platinum case, with closed bottom or with sapphire glass base. 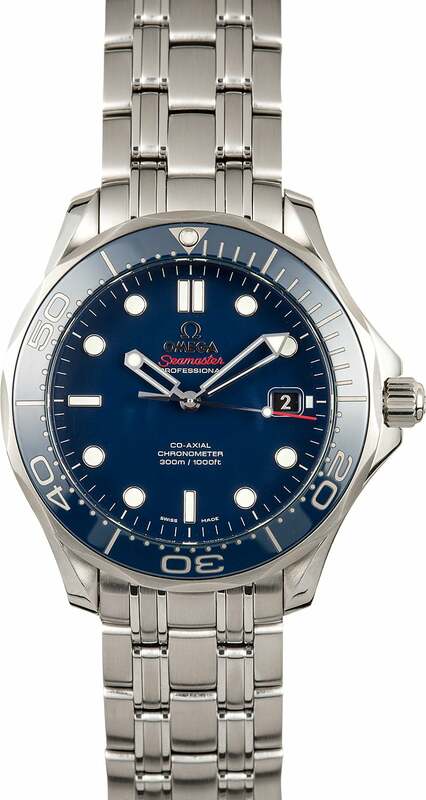 However, the Seamaster models combine their high water-tightness. This goes back to the origin: Since 1948 there is the clock, and Omega develops it continuously, so that the Omega Seamaster became the cult watch. The first Omega Seamaster appeared in 1948 and developed – unlike the Omega Marine diving watch from 1932, which was simply ahead of its time – to an economic success story.This water-tight watch, which is also very elegant for today’s expressions, is not to be seen as robust. The Omega Seamaster emerged from the experiences that Omega had collected with military watches and their water-tightness. These included the bolted bottom and the innovative O-ring seals, first made of lead, later made of rubber. Furthermore, in the early models of the Seamaster ticked an automatic movement, which at that time was anything but self-evident. 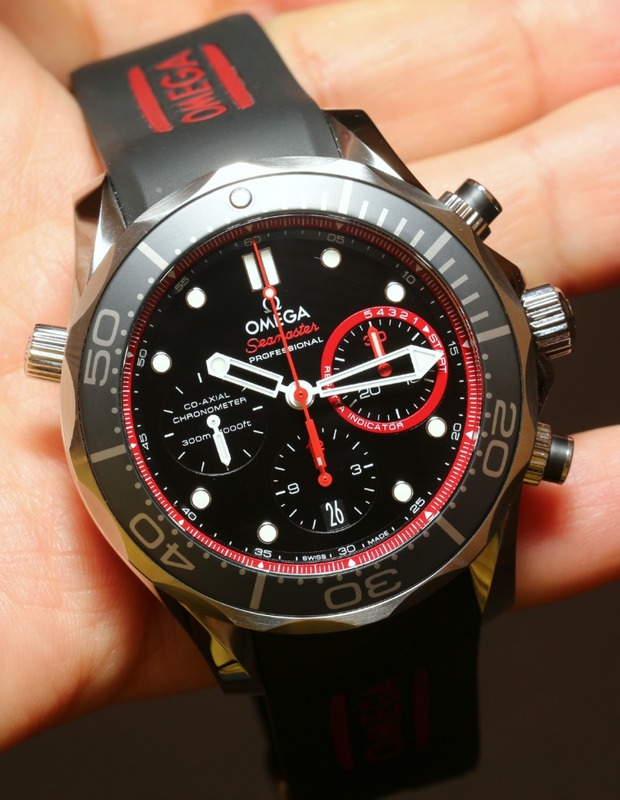 The Seamaster 300 rang the age of the modern diving watch at Omega. It was equipped with a thrust, but also with a double crown seal and a glass three times as thick as normal glass. Thus, the Omega Seamaster 300 was able to withstand a pressure that exceeded the then-testable maximum pressure of 20 bar. 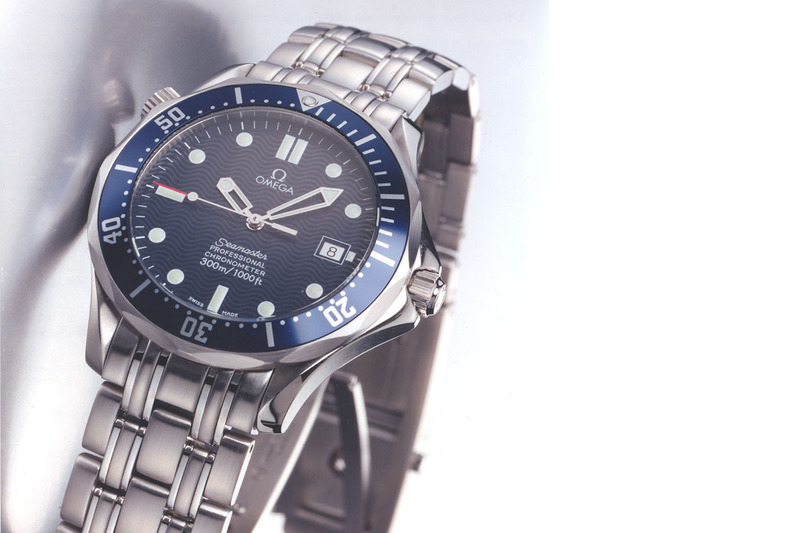 The Omega Seamaster 120 was introduced as the first Omega diving watch with date display in 1966 . A year later the Seamaster 300 with the caliber 565 got a date. 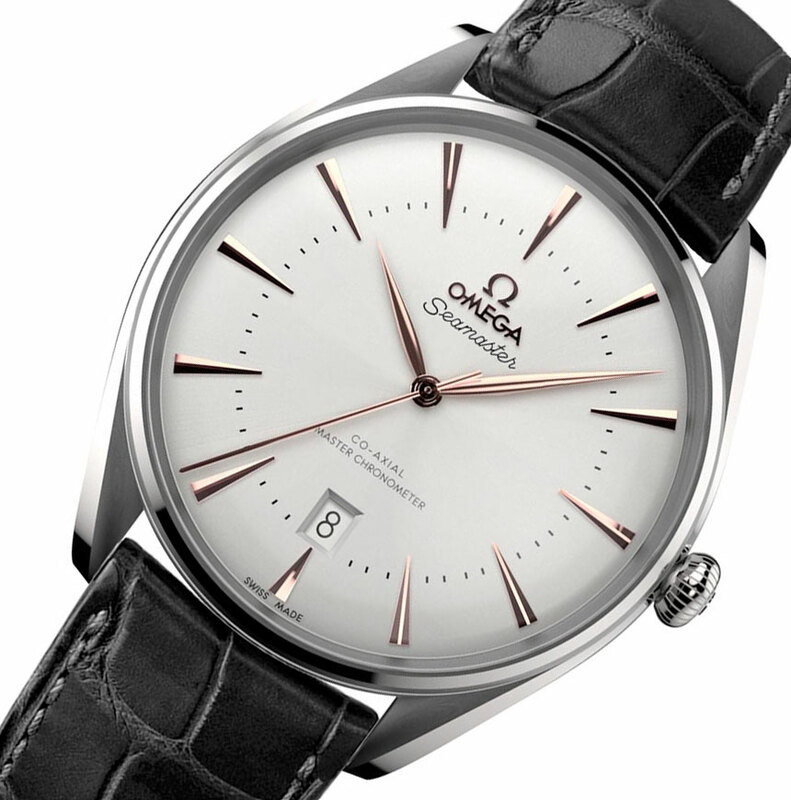 With the Omega Seamaster Cosmic a model with a so-called Unicoc housing was presented, which caused an increased water-tightness. For this, the designers close the clockwork in the 1996 Cosmic almost hermetically. The models were equipped with pull-crowns, which could be removed with a powerful train. The plastic glass, however, had to be removed with a special tool. The plant with the dial could then be taken forward. The first Omega Seamaster Bullhead featured a shield-shaped case, the internal bezel and the placement of chronograph pushers and crown over the Twelve. 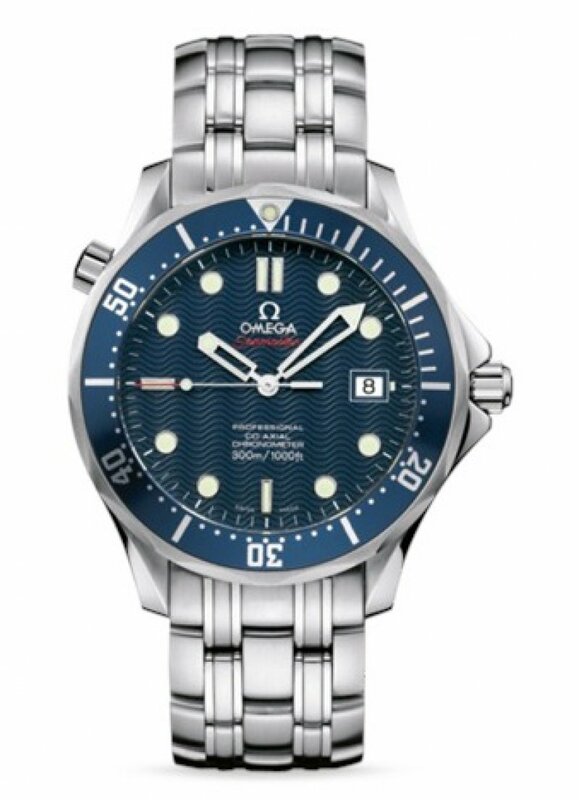 These features are also reflected in the Seamaster Bullhead versions launched in 2013, but they work withOmega 3113, the co-axial automatic movement. 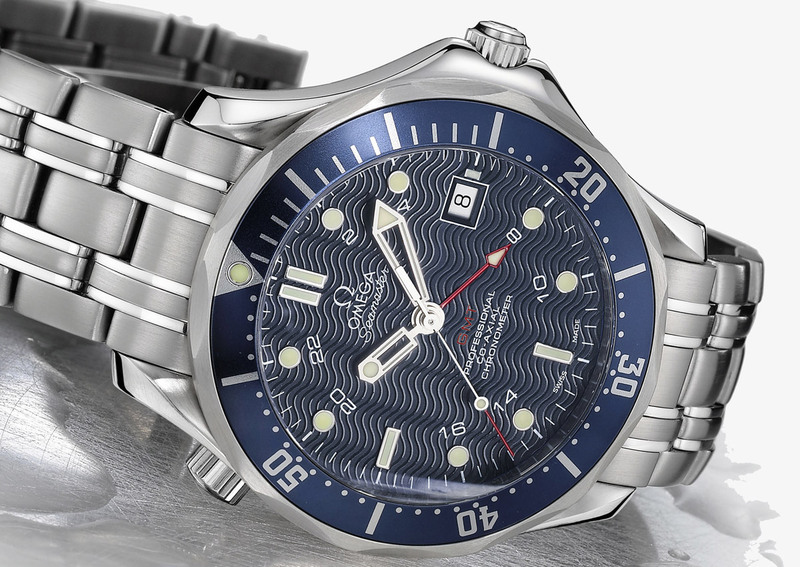 The Omega Seamaster Professional 600 was designed by Omega in 1970, when the brand introduced the sensational Omega Seamaster Professional 600, called Ploprof(from French “plongeurs professionnels”, German: professional divers) after four years of development. Particularly noteworthy were the fully milled, one-piece housing and the side red safety push-button with which the diving bezel was unlocked, as well as the crown placed on the left side, which was sealed with a knurled compression nut. The great challenge of the time was not only to reach the enormous water density of 600 meters, but also to solve the helium problem for the professional divers. This involves the helium being mixed with helium in diving bells, since the partial pressure of oxygen and nitrogen would reach a poisonous height. If the helium reaches the inside of the watch, decompression is a risk that the helium expanding with decreasing pressure will burst the clock. The watchmaker built a watch with the Omega Seamaster Professional that was so tight that the helium could not even be brought in. Your automatic caliber 1002 had a date display. 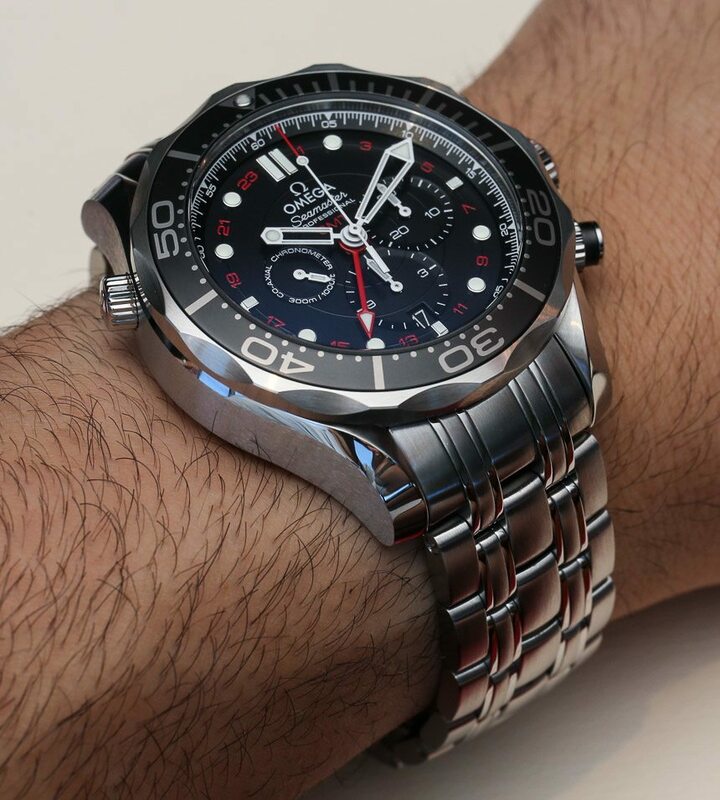 The Omega Seamaster Professional 1.000m was designed for a diving depth of up to 1,000 meters. Despite the fact that it was similar to the Seamaster Professional 600with the crown on the left and the monocoque case, it seemed much less clumsy. A sensation was the 1972 Omega Seamaster automatic 120m with the caliber 1040. This was the first chronograph, whose unscrewed pushbuttons could safely be operated even under water, even up to a maximum depth of 120 meters. The quartz age also did not stop in front of the Omega Seamaster. On the Seamaster f300Hz, the Omega Seamaster 120m Quartz followed in 1980. The Seamaster Professional 200m introduced in 1988 was optionally available with chronometer-tested automatic movement 1111 or thermocompensated quartz movement 1441. 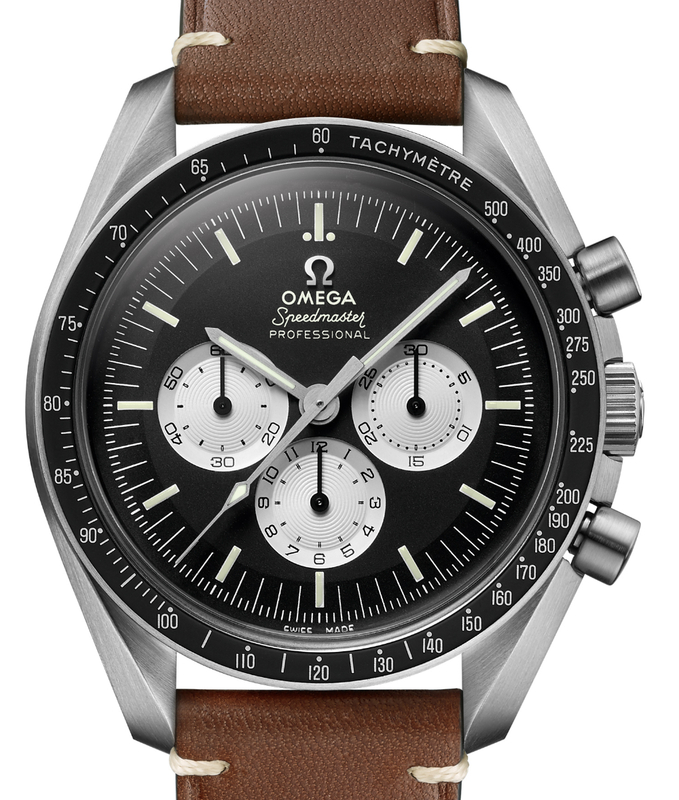 20 years after the first submachine chronograph, the watchmaker presented a chronograph in 1993 with the Omega Seamaster Professional Chronograph Diver, which could be used up to 300 meters. At the same time the thirteen-version Omega Seamaster Professional Diver appeared, now also up to 300 meters water-tight. These two Seamaster models were the first omega watches with helium valve. The chronograph caliber 1145 and the automatic caliber 1109, both chronometer-certified, were used as works. 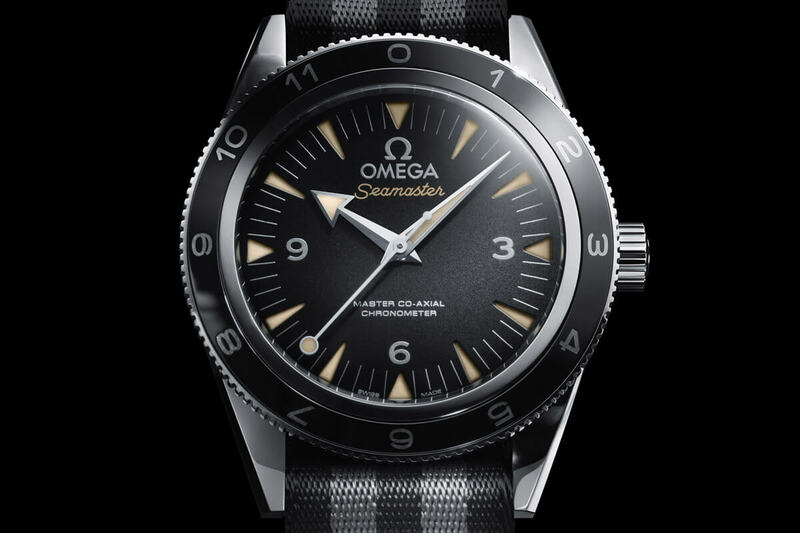 The Omega Seamaster Professional Diver found its way to a very famous wrist: in 1995, the film “Golden Eye” came into the cinemas in which James Bond (played by Pierce Brosnan) bore the model. This was the beginning of a co-operation, which still exists today, ie up to “Specter”, the current James Bond film. In 2002, the Swiss introduced the Omega Seamaster America’s Cup with a regatta function, the following year the Omega Seamaster Apnea. It shows the dive time with seven windows: When the chronograph is started, the first window starts to turn red. Each window is for one minute, so that seven minutes pass until all the windows are red, and another seven minutes until the color disappears from each window. Thus, a period of 14 minutes is very easy to read. The Seamaster Planet Ocean diving watch series, launched in 2005, is inspired by the design of the first Omega Seamaster 300 from 1957. However, it reaches a water-tightness of 600 meters, has a sapphire glass and the caliber 2500 with co-axial inhibition. Since 2006, the Omega Seamaster Professional Diver has the Chronometer-tested 2500 caliber with co-axial inhibition. This system, which reduces the friction between the starter wheel and the pallets and ensures a higher degree of accuracy and longevity, was used for the first time in Omega De Ville in 1999. 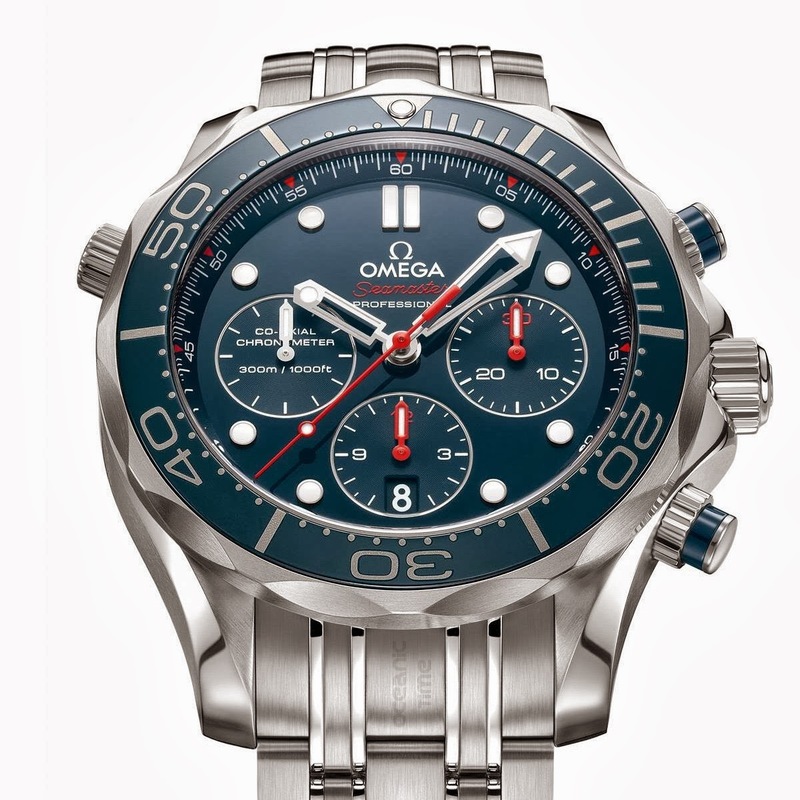 In 2006, the Omega Seamaster Planet Ocean Chronograph was added . In its interior the caliber 3313 works with a shift wheel and co-axial-inhibition. A current model of the Seamaster Planet Ocean collection is the chronograph Planet Ocean 600m, whose caliber 9300 has a co-axial escapement and a column wheel gear. Another highlight of the diving watch history is Omega 2009 with a new Seamaster Ploprof, called Omega Seamaster 1,200m (Polprof), revive. The new Ploprof equipped with the Co-Axial caliber 8500 is pressure resistant up to 120 bar. In 2011, the Swatch Group brand launched the Omega Seamaster Diver Co-Axial 300m. The reinterpretation of the classic from 1957 is pressure resistant up to 30 bar and works with the Co-Axial plant 2500. 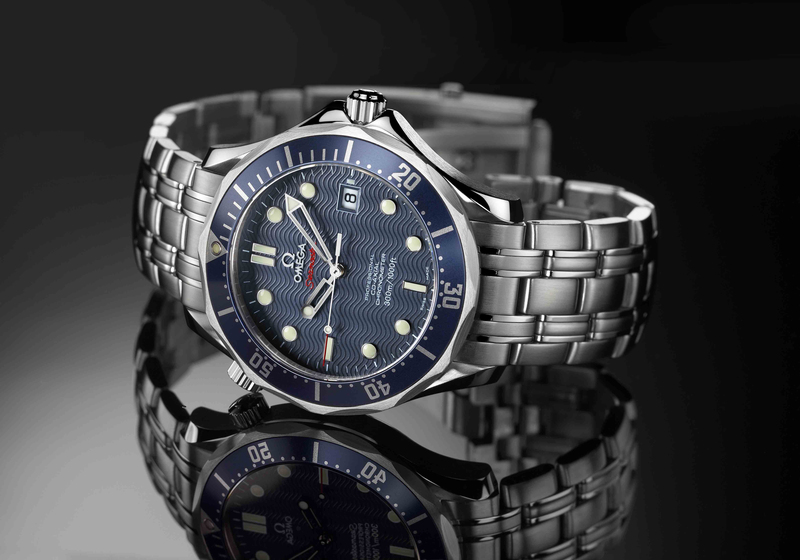 In January 2013 the Omega Seamaster Aqua Terra was introduced> 15,000. Their Co-Axial caliber 8508 resists the influence of magnetic fields up to a strength of more than 15,000 Gauss. The watch with the amagnetic movement belongs to the collection Seamaster Aquaterra, which can be recognized by its horizontal design with its dial design. 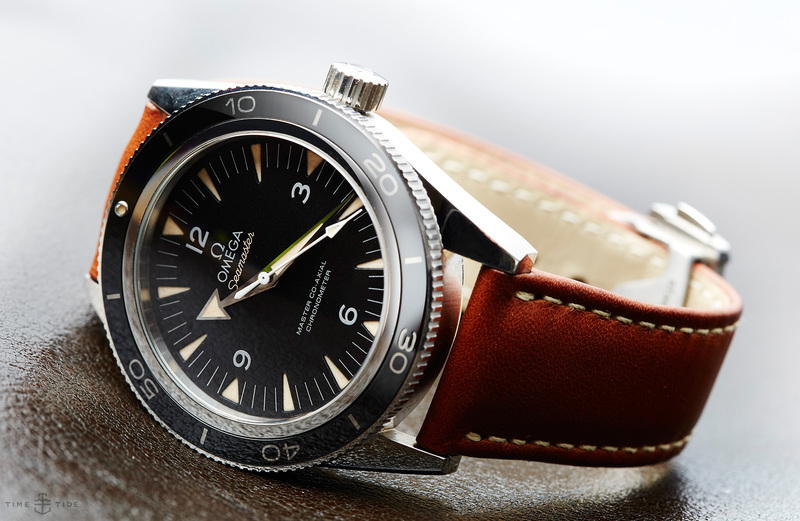 In 2014, the watchmaker rebuilt its historic Seamaster 300 diving watch. The Omega Seamaster 300 Master Co-Axial is very similar to the original from 1957, but the inside of the watch is equipped with the latest and innovative magnetic field protection technology: the Caliber Master Co-Axial 8400 is used. 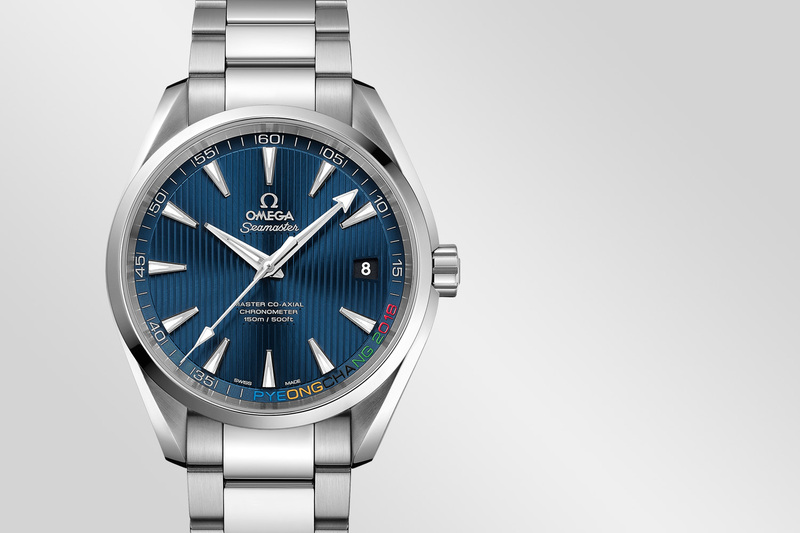 The addition “Master” points to the innovation that was introduced in 2013 with the Omega Seamaster Aqua Terra 15,000 Gauss. In 2014, Omega is also excited by a material which has already been applied for a patent – orange ceramic. The material is used for the first time with the rotating bezel of the Omega Seamaster Planet Ocean Orange Ceramic, which is mounted on the 43.5 millimeter big case of the watch. The 24 hour scale on the bezel and the dial are also made of platinum. Accents are set with orange digits at six, nine and twelve, and with an orange aluminum pointer for the second time zone. The 8615 automatic Co-Axial caliber provides the eight co-ordinates of the watch with which the material is to be tested. After the Omega Seamaster 300 has been reissued in 2014, the model 2015 appears in a revised version: Ceragold numerals and indexes are now inserted into the single-turnable ceramic bezel of the Omega Seamaster 300 Ceragold. For the first time, this combination of zirconium-based ceramics and 18-carat gold elements was used at Omega in 2013 in the Omega Seamaster Planet Ocean Ceragold. Omega is also the 18 carat “Sedna” gold, an alloy of gold, palladium and copper, which consists of the screw crown of the Omega Seamaster 300 Ceragold. Inside the model, the Caliber Master Co-Axial 8400 with magnetic field protection tightens up to 15,000 gauss. Also new this year are variants of the Omega Seamaster Professional (Ploprof), in which case and bracelet are made of titanium for the first time. The automatic manufac- turing caliber Co-Axial Master Chronometer caliber 8912, which is certified as Chronometer according to the new METAS standard of the Swiss Federal Institute of Metrology, is also celebrating its premiere. 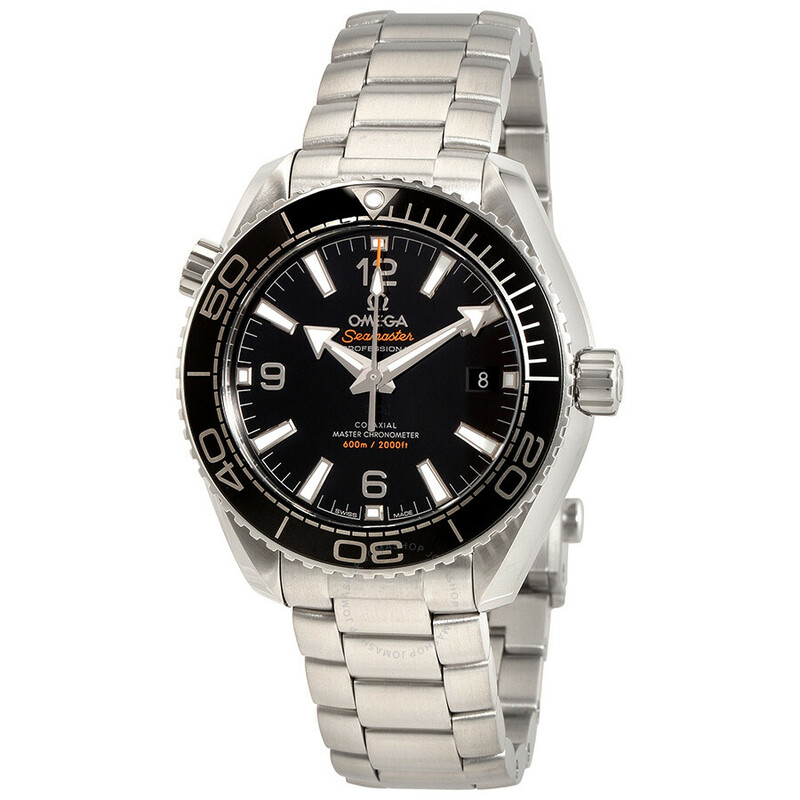 This protects the Omega Seamaster Professional up to 15,000 Gauss from magnetic fields. 2016, Omega is equipping the Seamaster Planet Ocean diving watch line with the new magnetic field-tested manufactures tested by METAS. The signature “Master Chronometer” on the dial shows that the watch is METAS-tested. 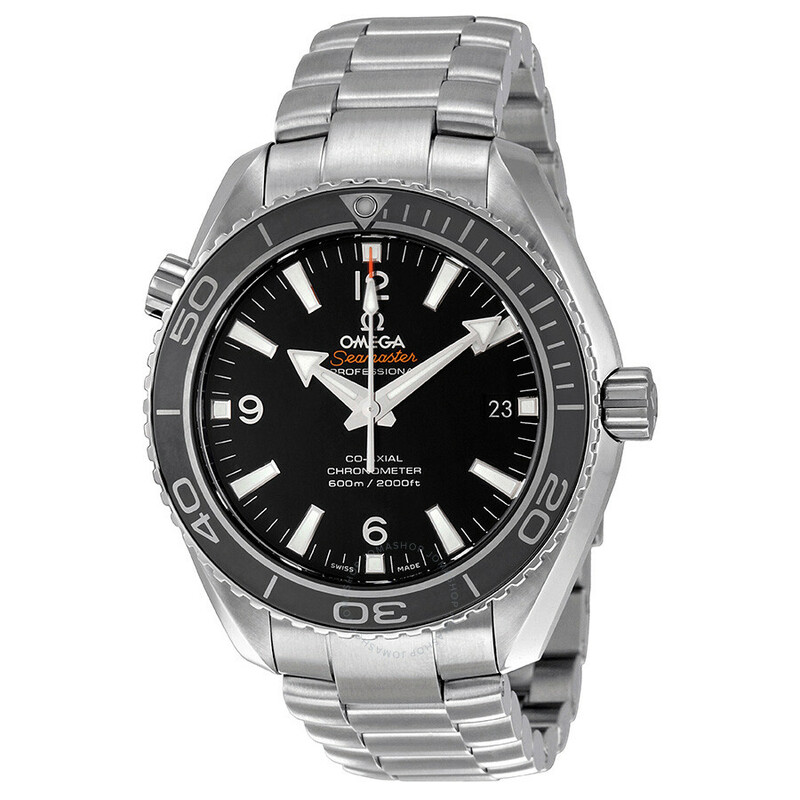 At the same time, the Omega Planet Ocean GMT was the first time to produce a two-color ceramic scale for the bezel. The 8906 automatic caliber not only withstands the strongest magnetic fields, but also has a lot more to offer with co-axial inhibition, silicon coil spring, free-swinging balance. It works in a 43.5 millimeter stainless steel case.